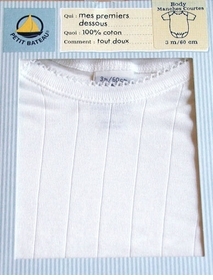 Petit Bateau has always been France's most famous children's line, surrounding babies with the quality and comfort of soft, pure and natural 100% cotton. 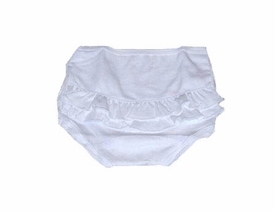 Choose from luxurious body suits, diaper covers, and long johns for the ultimate in garments for your little boy or girl. Each item impeccably finished to ensure total comfort.